Please contact us for more information regarding business representation and how The Schatzman Law Firm can help you. The Schatzman Law Firm represents companies of all sizes, from small limited liability companies to large corporations. From entrepreneurs seeking business and succession planning advice to members of established corporations negotiating an acquisition, we can help your business develop a plan. We know that operating a business is complex, and we are here to help you navigate the legal issues that crop up. Business Law: We have experience in dealing with different types of business entities including but not limited to limited liability companies, corporations, partnerships, and nonprofit entities. We know that each business has its own unique needs, and we are willing to address those needs. We also deal with operating agreements, bylaws, partnership agreements, sale or purchase of a business, and business litigation. Contract Law: Our law firm has robust experience in contract law, whether a breach of contract, contract dispute, or drafting, review, and negotiation of a contract. We can help you through even the most complicated of contracts. Real Estate Law: Real estate law can be complex, and we are here to help you through leasing matters, buying or selling commercial property, title review and issues, zoning matters, and more. 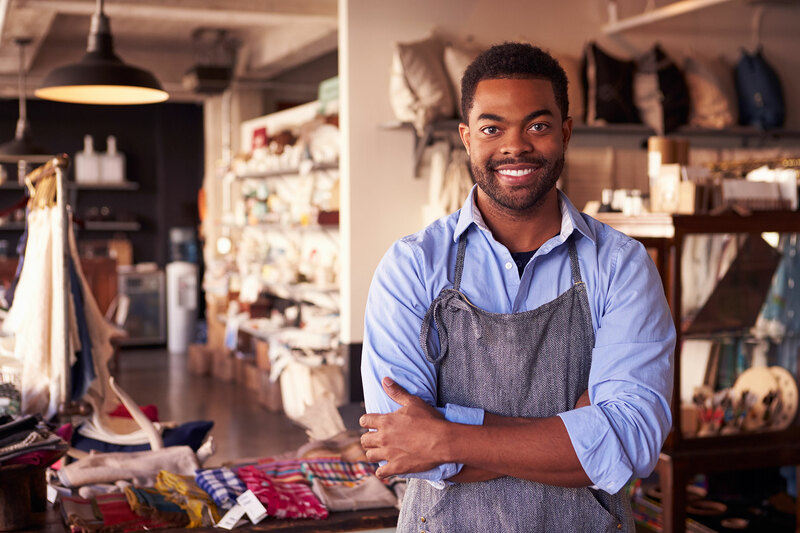 Small Businesses: Small businesses face a unique set of challenges, and often do not have the same resources that a large corporation may have. It is important to have an attorney who can tailor a solution to address your unique concerns. Limited Liability Companies (LLCs): LLCs offer flexibility for most operating businesses, and can be used as a tool for estate planning, as well. Both business owners and families can benefit from LLCs, and may require an attorney with knowledge and experience to navigate the process. Nonprofits: We represent tax exempt entities and private foundations in formation and their day-to-day business matters.